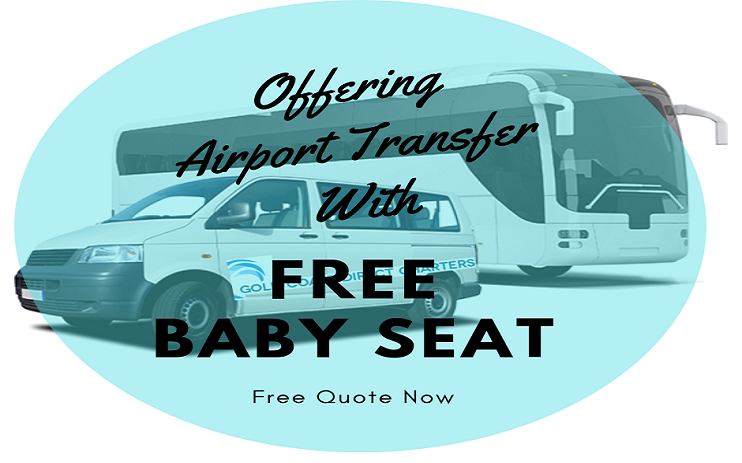 Are you on the lookout for reliable, safe and affordable airport transfer services? Don’t look further than GC Direct Charters. We have years of experience in providing our clients with hassle-free and comfortable airport transfers in Gold Coast. Air travel is fatiguing and the added hassle of standing in long queues to book a taxi can make the situation worse. We understand the importance of having a transportation option that allows you to travel without having to find your way around. We offer chauffeur driven transportation services to ensure your commute from the airport goes off without a hitch – from start to finish. We understand that every individual is different and that is why we tailor our airport transfer services in Gold Coast to match your requirements and preferences. 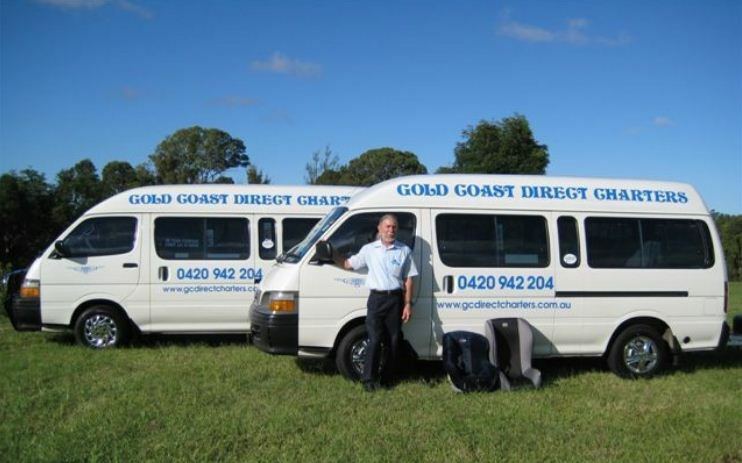 GC Direct Charters offers airport transfers in Gold Coast for both individuals and groups. Our friendly and professional chauffeurs do everything possible to make sure you travel comfortably and smoothly throughout Brisbane. Whether you are looking to book a Brisbane to Gold Coast Airport Transfer or a different package within one of our other locations – we have you covered. All you need to do is book a ride and our team will make sure you reach your destination swiftly and safely. Our licensed and fully trained divers keep themselves updated on the technological advancements in the transportation industry. We only provide you with highly experienced chauffeurs who abide by the traffic rules and follow high safety measures to ensure you reach your destination safely. Our airport transfer services are competitively priced and do not include any hidden costs. Whether it is early in the morning or in the middle of the night, we are adept at facilitating a hassle-free and comfortable ride to and from the Brisbane Airport. From luxurious sedans and SUVs to Limousines – we have a large fleet of police checked and airport verified vehicles which are well-maintained and fully insured. For group airport transfers, we are adept at serving 21 people at a time. Whether you want to book a Byron Bay to Gold Coast Airport Transfers, or a different service package within one of our other locations, we try everything possible to ensure you have a smooth and comfortable ride. Large fleet of well-maintained and insured vehicles. Baby and booster seats available for free. Competitively priced and no hidden costs. Reminders and wake up calls. Easy and hassle-free booking facility. Want to book a ride or interested in knowing more about our services? Contact our team today.